Responsible for supporting a variety of assigned marketing and communications tasks within the NANA Communications Department. 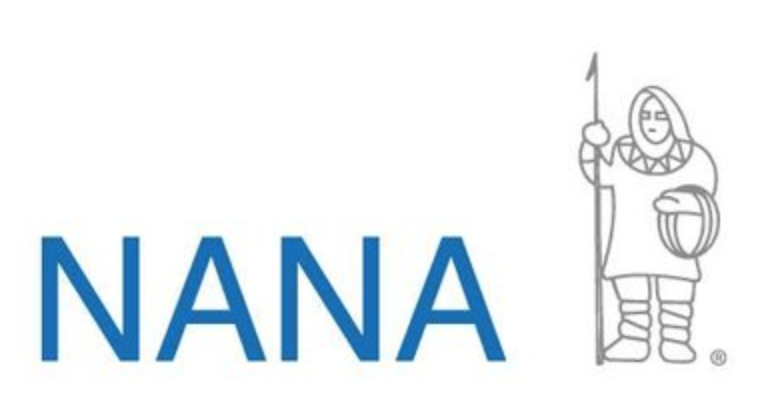 Creates, supports, and assists with implementation of campaigns with the goal of enriching NANA’s position in the eyes of the public, media, partners and shareholders. Maintains strong relationships with internal and external stakeholders.